Purple or Gold? It’s a question University of Montevallo students have been asking themselves for 100 years. Called “College Night,” Montevallo’s homecoming tradition divides students into two teams based on the school’s colors for a competition each February. 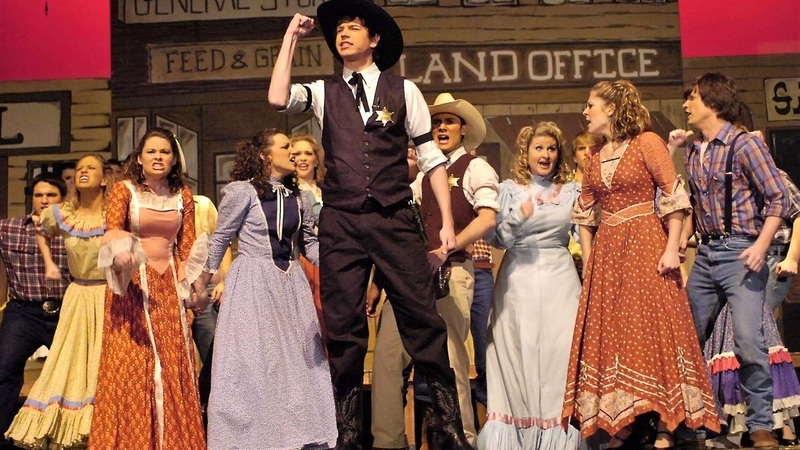 Where most schools celebrate homecoming on the football field or basketball court, Montevallo takes to the stage, as each side puts on a one-act musical. Everything is original and created by students – the show’s script, lyrics, music, choreography, costumes, set design and more. An independent panel of judges names a winner after several days of performances. “Trying to define College Night in one simple, neat phrase is difficult to do,” said Marion Brown, Montevallo’s director of facility and event scheduling. 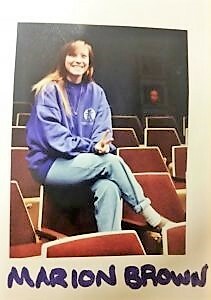 She also oversees UM’s College Night Committee at her alma mater and has first-hand experience participating as a Purple leader in 1994. College Night traces its roots back to 1919 as a competition between classes. That changed to two color-coded teams two years later. Since then, each side has developed its personality and traditions, complete with a motto, song and mascot – the Golds chose a lion and the Purples a cow. In addition to the main event on stage, intramural sports and other aspects have been added to the competition to give all students a chance to participate. The university has planned a weekend of festivities for College Night’s centennial Feb. 6-9, including a parade through Montevallo and reunions. Alabama’s fiercest college rivalry? 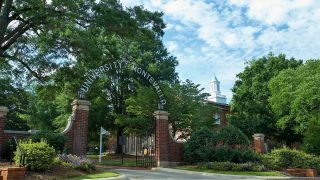 Some say it’s University of Montevallo College Night from Alabama NewsCenter on Vimeo. 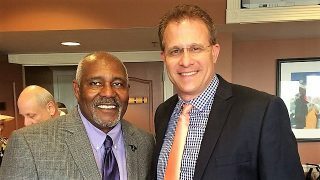 The Iron Bowl, the annual football rivalry game between Alabama and Auburn, dominates talk in the state 365 days a year. But participants in College Night say their game is the more intense rivalry. As a baby, Jeff Walker’s mom soothed him to sleep by singing the Gold Side song. Both his parents are Montevallo alumni, and he knew at an early age he wanted to follow in their footsteps. He did exactly that, serving as a Gold leader in 2008. Zachary Banks led the Purple Side opposite of Walker. He agreed it’s a rivalry that you can’t escape at a university with an enrollment of fewer than 2,500 students. Win or lose (Purples lead 51-48 all-time) – you learn to empathize with the other side, Banks said. College Night is not just a family affair for Walker. Many students enroll at Montevallo because they were raised coming to College Night with parents or other family members who are alumni. Mary Reid Howard led the Gold Side in 1991 and is the mother of the current Gold Side leader, Ryan Howard. Mary said she has a new appreciation for College Night watching the competition through her son’s eyes. And one other thing: Ryan probably wouldn’t be here today without College Night. 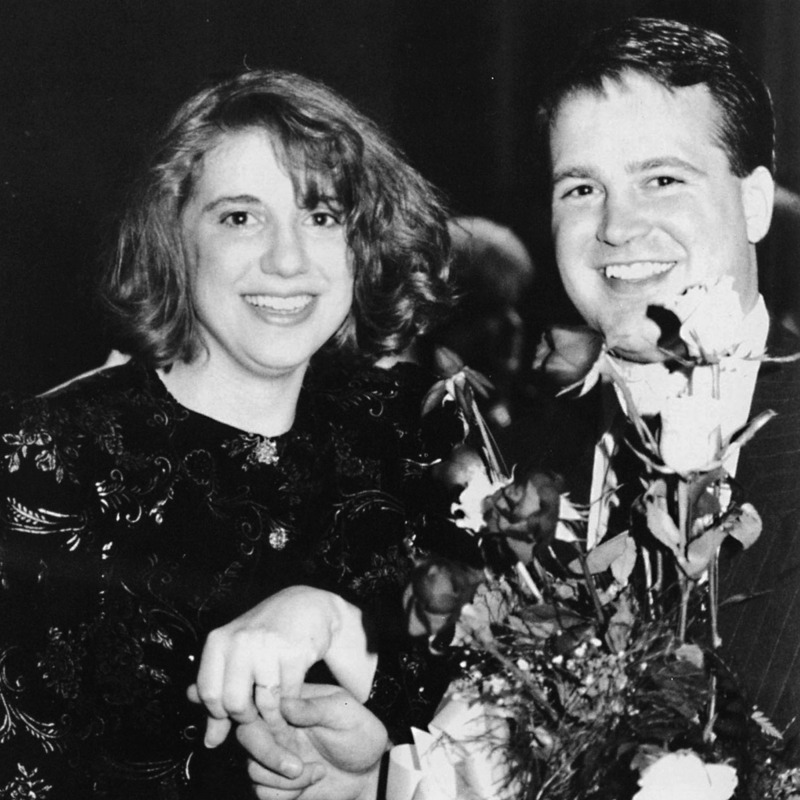 Mary got engaged to Ryan’s father, Joe, a former Montevallo SGA president, on the College Night stage. College Night kicks off Wednesday, Feb. 6, and continues Thursday and Friday as both sides perform for their fellow students, alumni and the public. The event culminates Saturday with the announcement of a winner. Tickets vary from $5 to $15 and are available online at https://www.montevallo.edu/about-um/traditions/college-night/ticket-information/. 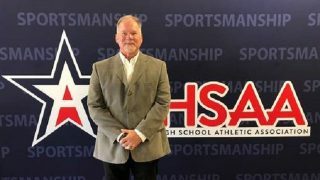 The football coach has taken four different Alabama high school football teams to the state playoffs. The accomplished actor, businessman and author also accomplished something historic on The Plains. The 15-member team will play 'League of Legends' from Riot Games.